The engine air filter keeps dust and debris from being ingested into the engine, keeping wear to a minimum. There is also a very sensitive sensor known as the Mass Air Flow Sensor that is protected by the air filter. Regardless, it would be a great idea to have the air filter physically inspected. A dirty air filter could affect your fuel economy and with these high gas prices, it's good to squeeze every drop of gas we can out of a tank. 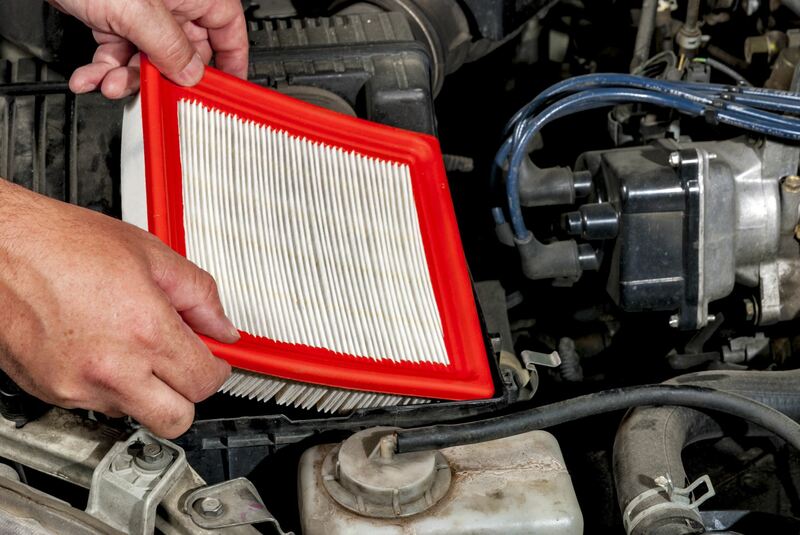 If you are changing your engine air filter regularly and On Star is alerting you based on a time and mileage interval, you may be out of sync with them. The other air filter present in most cars today is the cabin air filter. This is sometimes referred to as a pollen filter or an HVAC filter. This filters the air coming into the vehicle's cabin and is commonly forgotten about. This filter can become quite plugged and can really affect the efficiency of the heater and air conditioner. The best test for both of these filters is a visual inspection. If either of them has excessive debris in the filter material, a replacement is recommended.